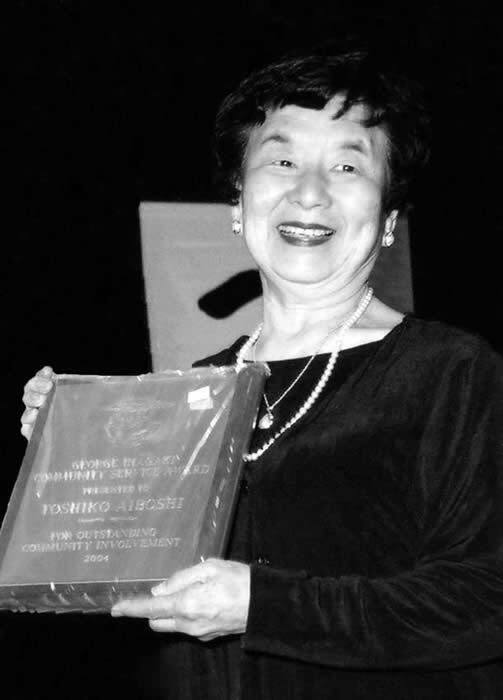 The JACL George Inagaki Chapter Citizenship Award and George Inagaki Community Service Award are named after George Inagaki, who is best known for serving as JACL National President from 1952 to 1956. In 1956, he was named the JACL Nisei of the Biennium. 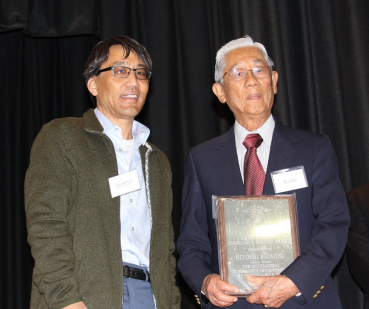 But before this, Mr. Inagaki was one of the founding members and President of the first JACL chapter to be formed in the West Los Angeles area – the Bay District JACL in 1936. 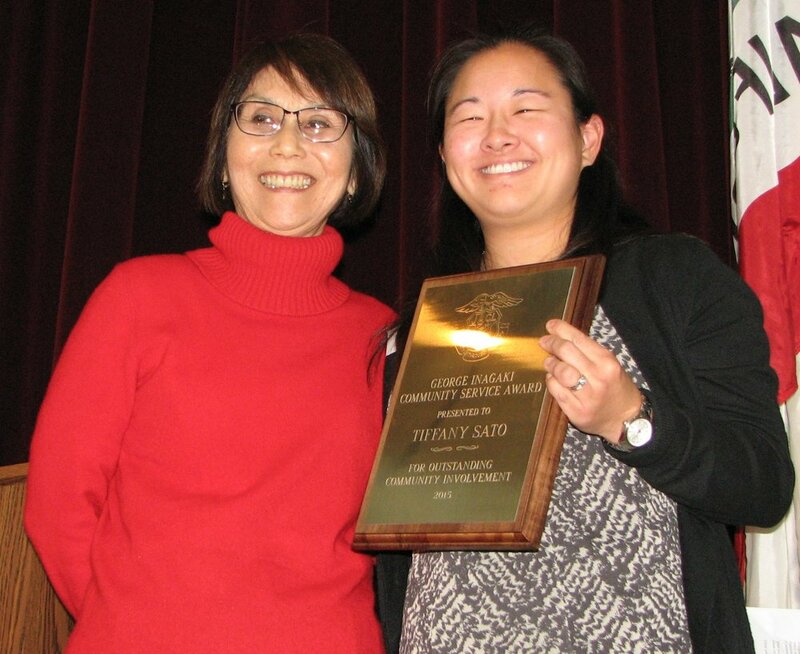 Within 3 years, the Bay District chapter split into three chapters: Venice-Culver, which Mr. Inagaki founded, West Los Angeles and Santa Monica. 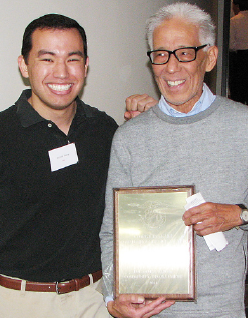 In 1968, National JACL established the George Inagaki Chapter Citizenship Award to honor Mr. Inagaki's many years of service and outstanding dedication to the national organization. This biennium award recognizes the work of a model chapter in the areas of civil and social rights advocacy, community engagement and commitment to youth and leadership development. 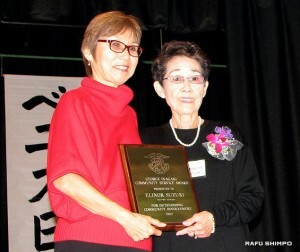 The George Inagaki Communtiy Service Award is presented at the Venice Japanese Community Center's Shinnen Enkai & Keiro Kai, recognizing a VJCC leader for their outstanding dedication and commitment to the VJCC.